FUND DISTRIBUTORS: Customized data & document collection/processing - encompassing funds, ETFs and PRIIPs. Services for banks, distributors, platforms, insurance companies, pension funds, fund of funds, stock exchanges and national fund associations. ASSET MANAGERS: A complete suite of products to facilitate your sales & regulatory data publication and distribution. Asset managers can utilize a centralized data hub with technical solutions supporting data distribution, web solutions and document production. FundConnect is a neutral pan-European fund data infrastructure that specializes in advanced data collection, data distribution, fund visibility services and data publication solutions. 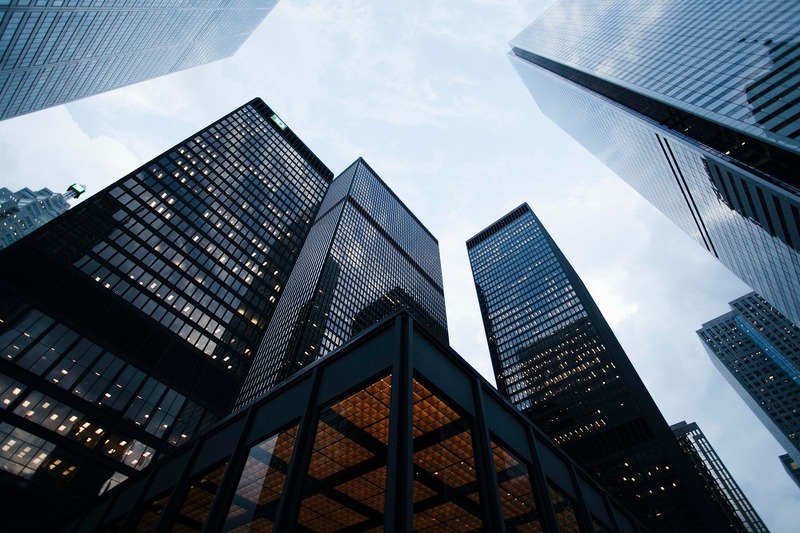 We have over 18 years of experience serving as a data collection and technical backbone for banks, insurers, asset managers, platforms and industry bodies. We are deeply committed to the industry and over time have supported a number of industry initiatives such as: the European Fund Classification (EFC) where we are the sole classification partner for the whole fund industry on behalf of EFAMA. A significant percentage of the ownership of the Company is in the hands of European investment managers, with the vision of having the Industry take a future majority interest. Our offering comprises of state-of-the-art data infrastructure and FundTech services connected to a number of regulations, such as MiFID, PRIIPs and Solvency II. We work with the following types of stakeholders: fund companies, fund distributors, banks, insurance companies, stock exchanges, fund of funds, national fund associations, to name a few. Our approach is to create partnerships with different stakeholders to provide tailor-made technical solutions and services. We take a neutral role in the industry and also incorporate other service providers within our framework upon request in order to deliver the most flexible solutions for our clients.